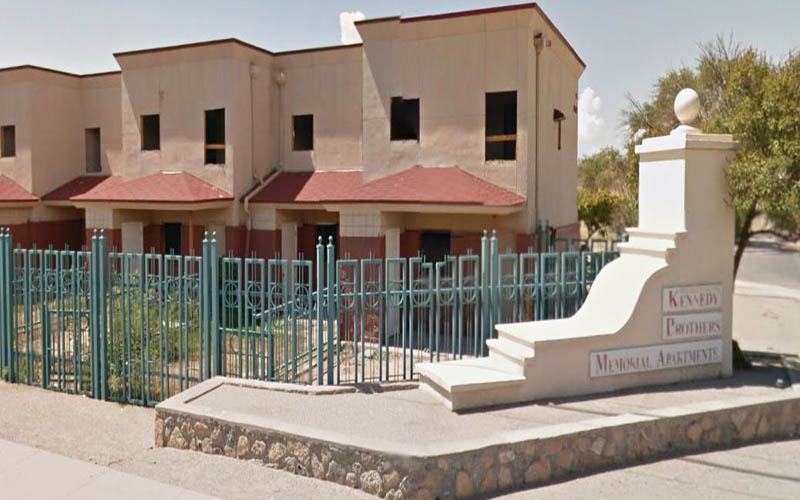 El Paso: Is Kennedy Bros. Memorial Apartments Built on a Cemetery? / Are These Texas Apartments Built On An Old Forgotten Graveyard? Are These Texas Apartments Built On An Old Forgotten Graveyard? Many spirits are claimed to be in El Paso, Texas. It seems that if one person has an odd encounter, word spreads like wildfire, and the place, from that point on, is considered incredibly haunted. But there are some other places where hauntings just can’t be denied. One of those said places is the Kennedy Brothers Memorial Apartments. And we aren’t just talking about one haunted apartment. 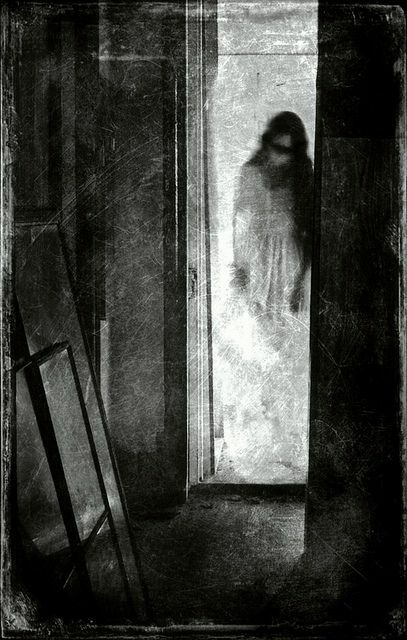 We are talking about ghosts that wander in and out of all of them, so every resident is aware of their presence. Puzzled by the heightened paranormal activity, some locals have gone out of their way to figure out why. For most, the general consensus is that the apartment complex was built on an unmarked cemetery. Now, those who are buried there rise up from their resting places and wreak havoc on the living. But it’s not just ghosts that have made this apartment complex spooky. It’s also the fact that a resident died in May 2014, burned to death inside her apartment. The cause of the fire was never discerned. Joe (Name changed for privacy), a former resident, has come forward about his plethora of experiences while living at Kennedy Brothers Memorial. “I feel terrible for anyone who is living there now…I don’t think I would set foot on that complex again, even if someone paid me,” he said with a shudder. “There were several spirits who haunted the place while I was there, and each had their own personality. There was a little girl who could be heard playing on the stairs. Often times you’d hear her running up and down them, completely invisible but so, so loud. “Sometimes kids living in the complex would leave out toys and gift for it. From an outside perspective I’m sure that sounds endearing,” Joe said. “But they did it because they were scared of her, and didn’t want her coming into their rooms at night—which she did sometimes. “There was also an old man that was often spotted hanging out on one side of the hallway, if you were on the opposite end. You would know he was there because you’d smell this phantom waft of old cigar smoke, and a harsh cold spot, isolated to one corner. It was incredibly creepy,” he whispered. “But I suppose I should tell you about the day that just…put me over my edge. It was in the middle of the night, and I was in need of water. So I got up and I ambled through my apartment into the kitchen. “I got a glass of milk, and I downed it standing up. I placed it in the sink, and I started walking back to the bedroom, which was on the other side of the main living area. Well, as I passed by, I saw a figure sitting on my couch in my periphery,” Joe said, gesturing at his eyes. “I stopped dead in my tracks. It was a dark figure, and it was sitting completely still, but I was terrified. I had never had one of the ghosts in my apartment before. Backpackerverse.com is a participant in the Amazon Services LLC Associates Program, an affiliate advertising program designed to provide a means for sites to earn advertising fees by advertising and linking to Amazon.com.